Malignant rage and sadistic vengeance are the name of the game in Wild Tales, an Argentinian anthology film by director Damián Szifrón. This is my first exposure to the director’s work and I certainly intend to see more after this outing. Anthology films like this one pose a problem for reviews: whilst wanting to given more of an appraisal than a mere ‘yay’ or ‘nay’, I am reticent to provide any details of the content because so much of the microstructure of the stories is based on not knowing quite where they are going. And yet that leaves us with a review in which I discuss vague sequences of story without context. We’ll find a way around it, I’m sure. What might not be readily apparent for some going into Wild Tales completely fresh is that this collection of nasty little curios is a comedy. A dark and brutal comedy in which much effort has been put into the sound of objects impacting bodies (honestly, there’s some great sound design here) and each belly laugh walks hand in hand with revulsion for the characters. As with all the best comedy (and action) films, mastery of timing is the key to success. The correct edit is as important as the punchline that sees the joke home. I can gladly report that Szifrón is a deft hand, knowing when to hold the shot to build that awful tension, and when to release it (the last story is a treat for this with its slow-building pressure). There’s nothing outrageously experimental about the style the film is shot in but there were several moments when I did think there was some very nifty composition. There’s an elegant poise to the whole affair. As with any anthology, the viewer will have their favourites and some of the stories are stronger than others. 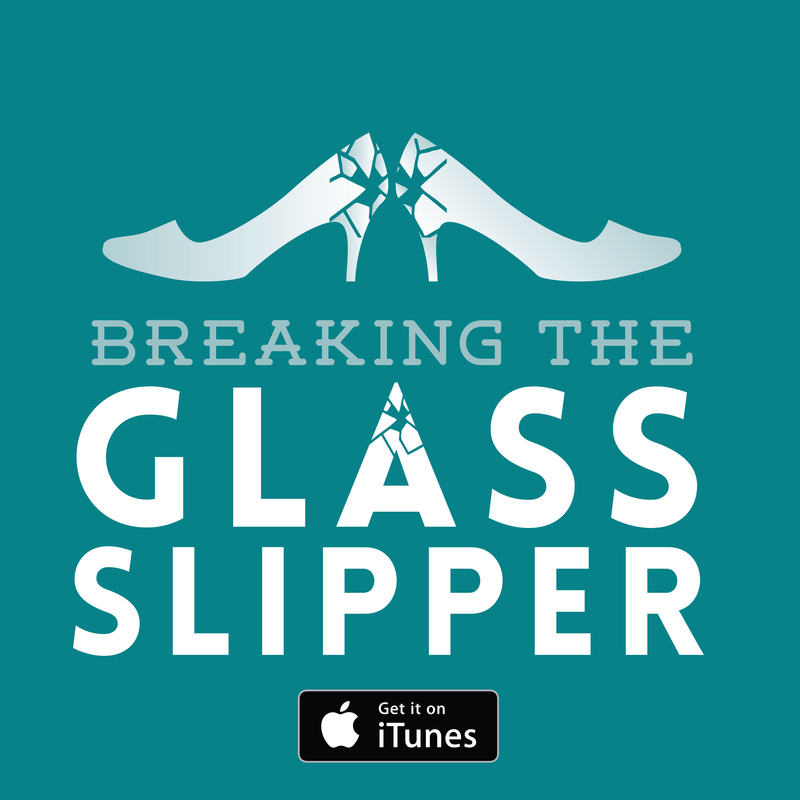 The one immediately after the opening credits is fun but rather slight. The last one is longer and slower but builds for a tremendous pay off. It is very much a series of variations on the themes of revenge, frustration and misanthropy. The strength lies in that they each story broadly offers something different in style and humour. 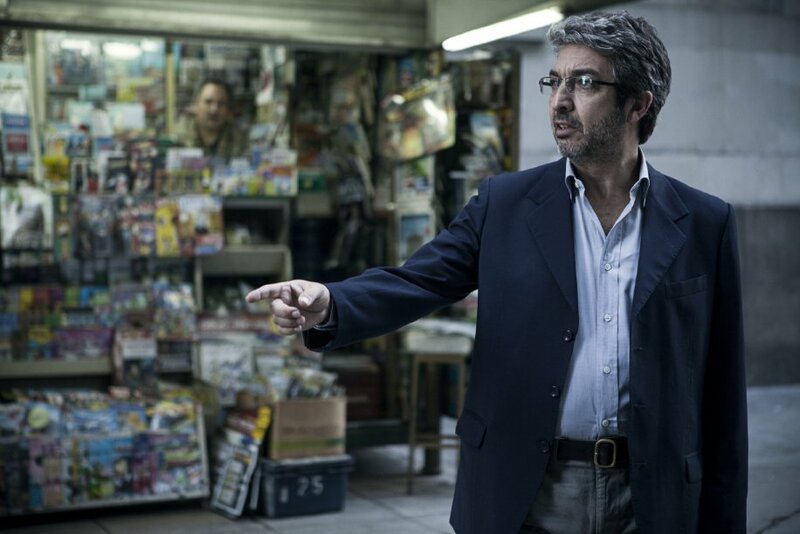 The opening is a wonderfully mad sucker-punch; one tale is a more taut negotiation comedy-drama; another relies more on disturbingly escalating behaviour for physical humour. It’s like a box of chocolates where the praline and caramel are replaced by human misery. Sweet, sweet misery. 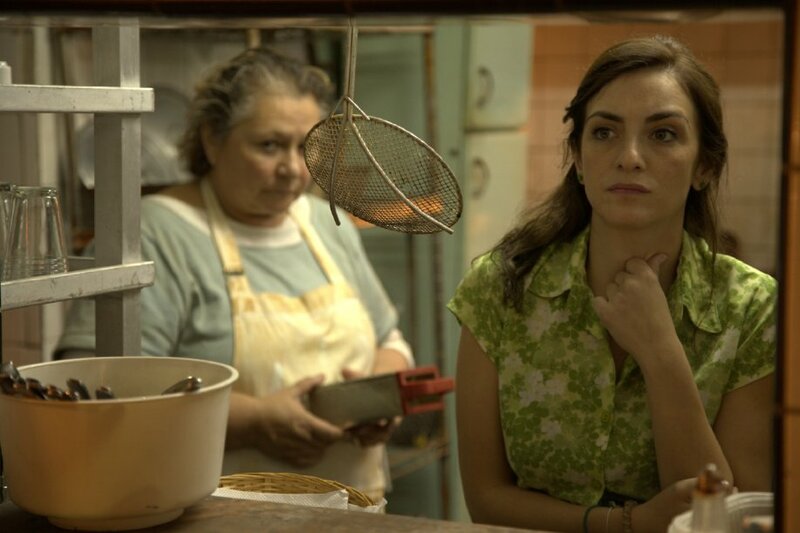 Having no familiarity with Argentinian cinema – I must sadly confess – the relative anonymity of the actors (to my eyes) is an asset because I can approach each story without preconceptions and this makes the trajectory of the action just that little bit harder to foresee. With big names or stars who you’ve seen time and again, good as they may be, you will often find yourself beating them to the punchline because that familiarity engenders a predictability in the piece. This is something that gave Wild Tales a real edge for me. In fact, I wouldn’t even recommend the trailer to you. If you go see the film, as you should, do so with as little foregrounding as possible (beyond this review, obviously) because a joke is always funniest when you hear it for the first time and I would not want the heaps of horrid humour in Szifrón’s film ruined for you. Verdict: A great and hilarious piece of cinema, though it might destroy your faith in humanity. 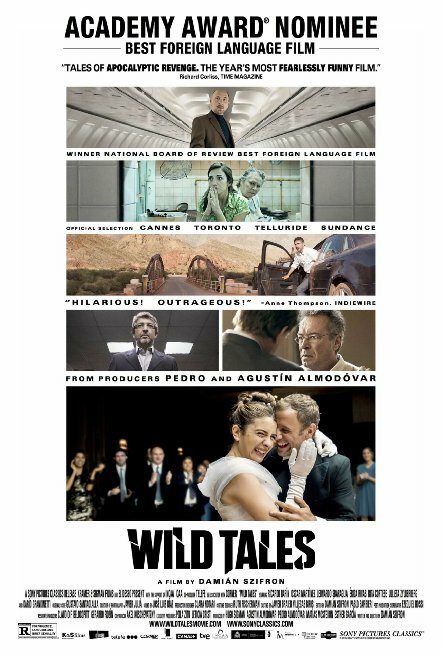 Wild Tales is currently on general release in the UK and limited release in the USA.